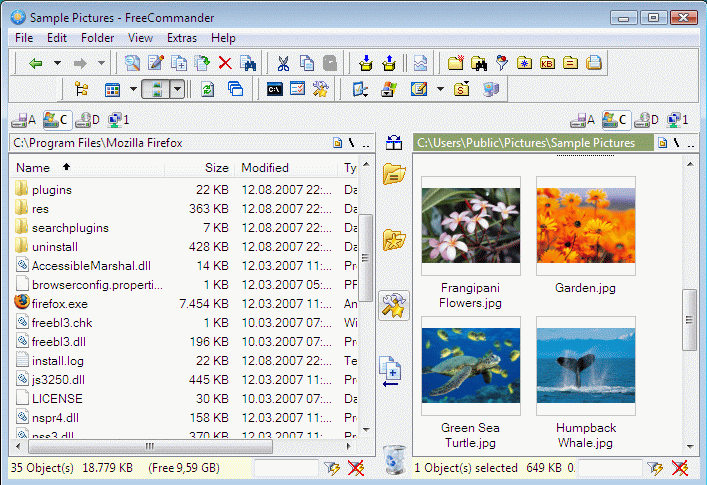 Tablacus Explorer is a handy and easy-to-use tabbed file manager. Now you can explore all the files and folders on your computer or located on other media devices with this user friendly application. Tablacus Explorer is a handy tool that can help you manage your files and folders pretty quickly. The multi-tabbed support really makes the difference, as you do not need to keep multiple Windows Explorer panels opened. Tablacus Explorer Free Download - we do not host any Tablacus Explorer torrent files or links of Tablacus Explorer on rapidshare.com, depositfiles.com, megaupload.com etc. All Tablacus Explorer download links are direct Tablacus Explorer download from publisher site or their selected mirrors. 19.4.15 Apr 16, 2019 New Release Some fix. free Disk Explorer is designed to help you track disk space usage. Auslogics Disk Defrag - get the maximum out of your hard drive performance. Free,Safely and quickly hide files and folders in local partitions. Just press the space bar to quickly preview files.